If springtime weather has you daydreaming about your next international adventure, don't be too hard on yourself. But instead of making a spontaneous decision that'll put a sizable dent in your bank account, take the next few months to save up some cash and plan your trip right. 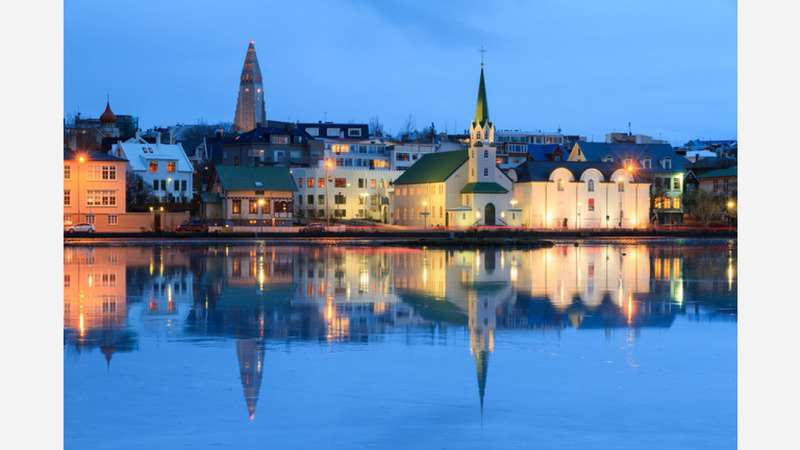 Two trending destinations are Cartagena, Colombia and Reykjavik, Iceland. Thankfully, there are plenty of regular, relatively-inexpensive flights between San Francisco and both of those cities. We pulled data from travel site Skyscanner to provide you with a short list of flights between July and September, handpicked with the frugal adventurer in mind. If you can get your act together by July, fly out on Tuesday, July 10 and return on Thursday, July 19. 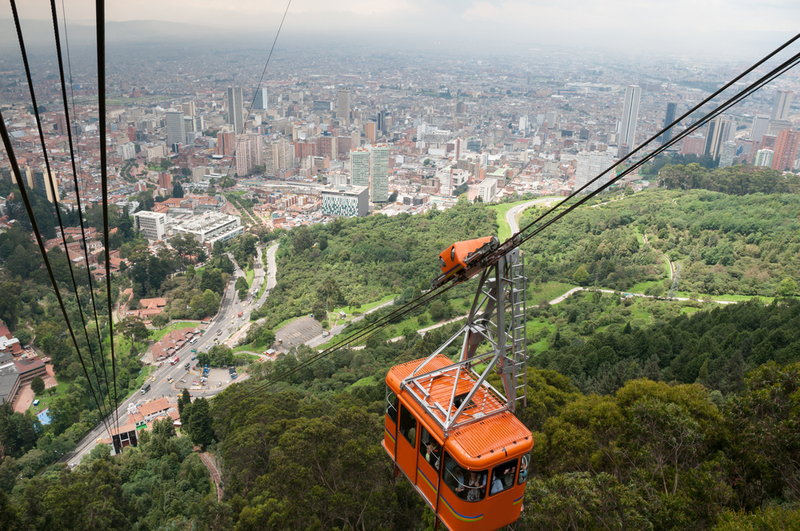 It will take a while, but CopaAirlines will get you there and back for $445. The cheapest flight between San Francisco and Cartagena will have you leaving Tuesday, August 14 and returning Monday, August 20. CopaAirlines has the cheapest flights -- with one stop along the way -- for $478. 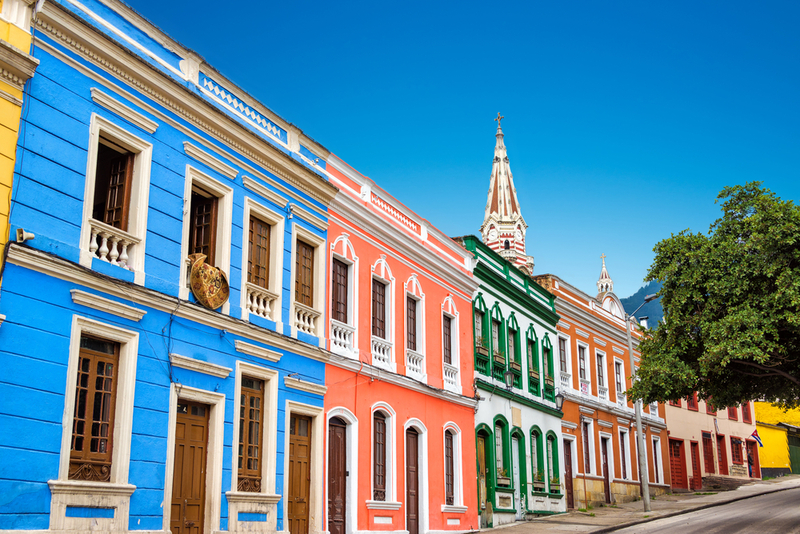 If you're considering a longer getaway in September, you can make it to Cartagena for $445 if you fly with CopaAirlines if you fly out of San Francisco on Tuesday, September 4 and return on Tuesday, September 18. If you want to head to Iceland in July, you'll want to fly out on Monday, July 2 and return back from Reykjavik on Monday, July 16. At $480 for a round-trip ticket, Wow air has the best deal. The cheapest flight between San Francisco and Reykjavik has you leaving Sunday, August 5 and returning Sunday, August 19. Wow will get you there and back nonstop for $400. 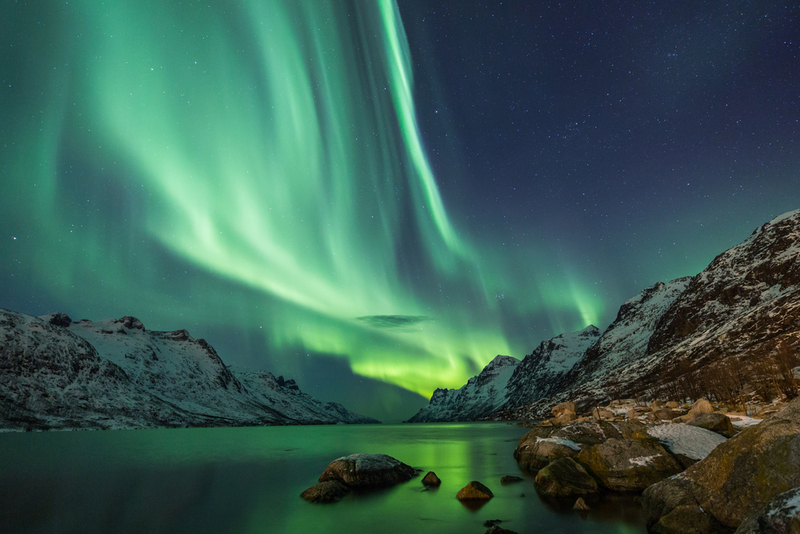 If you're willing to wait until September, you'll get the best deal flying to Iceland. 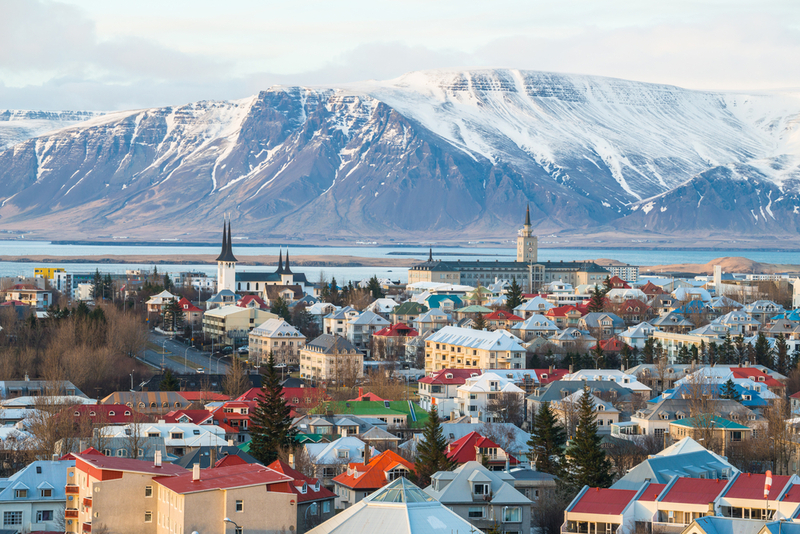 You can make it from SFO to Reykjavik and back again for $266 if you fly with Wow. That's if you fly out of San Francisco on Friday, September 7 and return on Monday, September 17. If you're interested in traveling on a day other than one highlighted above, you can check out upcoming flights to both Cartagena and Reykjavikhere. Also, if you need to book a hotel room,here's a good place to start.